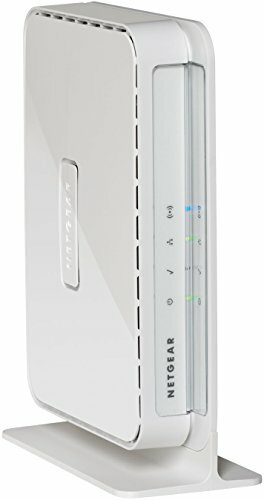 The NETGEAR ProSAFE WN203 Wireless-N Access Point is the easy, affordable answer for small or medium-sized businesses. It provides standalone configuration for easy setup for a reliable, high-performance and affordable 802.11n wireless solution. Power over Ethernet enables flexible deployment and multiple SSID provides enhanced security.